Aside from entry door installation and siding replacement, a solid window job goes miles. 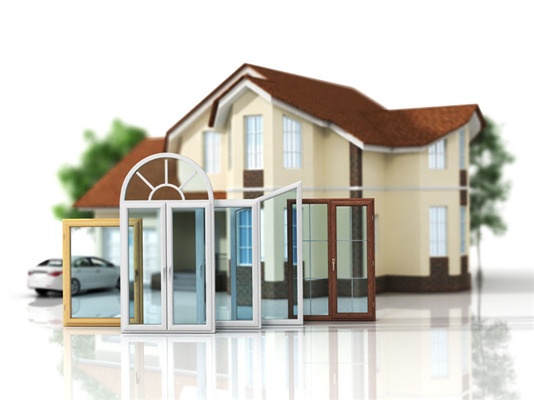 When choosing new windows, however, a lot of homeowners are confused by the differences between bay and bow windows. Before you start your window replacement job, check out the following similarities and differences below. 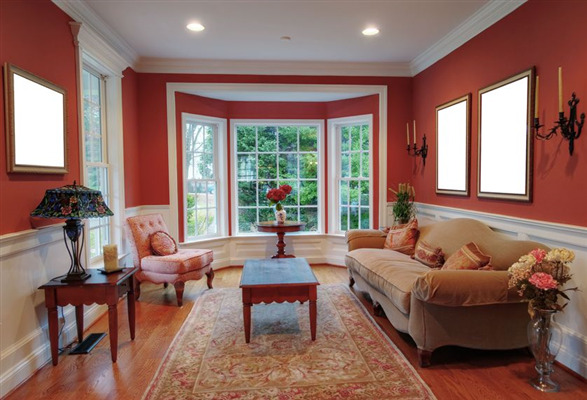 While similar, bay and bow windows carry a slew of differences. Both are beautiful, and both are elegant. Both, when installed correctly, impact a home. Sometimes, you need to think outside the box to save money. Technology has come a long way, and you needn’t destroy your home’s power plan to spare the utility bill. If you’re already considering window replacement—you’re in luck. 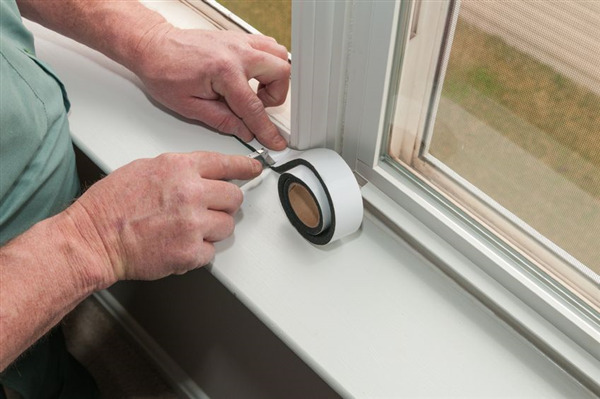 Energy efficient windows are quickly becoming viable homeowner options, and many window companies are offering energy efficient alternatives to homeowners seeking new windows to counteract energy loss, hot homes and expensive bills. For years, sliding patio doors have been a must-have for families. These doors are a popular option for households across the United States. 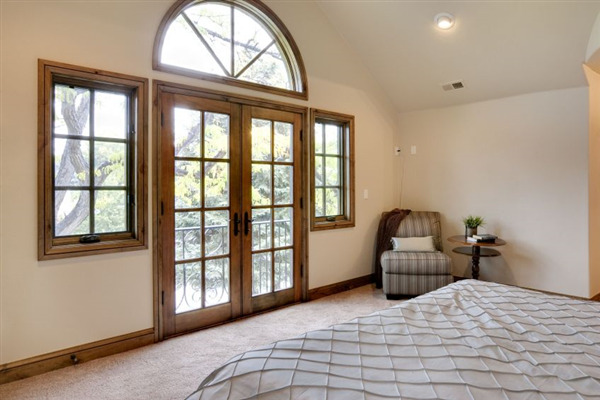 With the emergence of French patio doors, you may be wondering which door is the best option for your home. At Window World, our goal is to help you achieve your dream home. As a result, we wanted to help you make an informed decision about choosing between a sliding glass door and French doors for your patio.